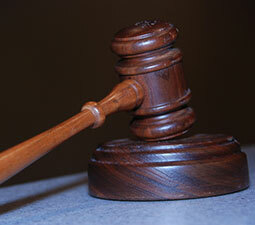 At Tajer Wolbers PLLC, we are here to fight for your rights. We are based in Tampa, but represent clients throughout Florida. 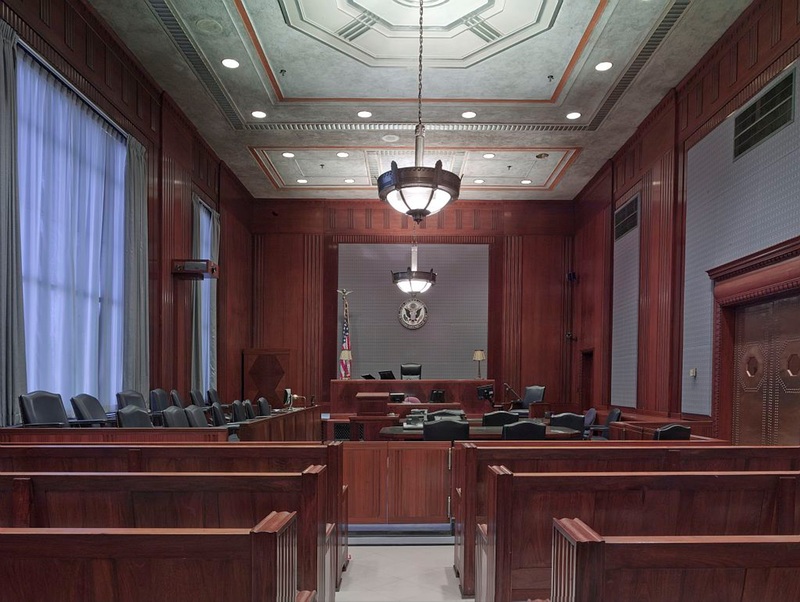 We practice exclusively civil litigation, with a focus on insurance claims, collections, landlord-tenant disputes, and breach of contract actions. Call us to set up a free consultation. Most cases are taken on a contingency basis, meaning that you pay nothing up front and won't be responsible for any amounts unless we win your case! 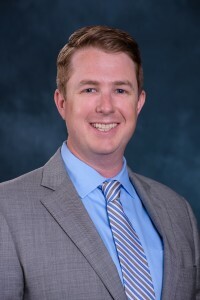 Tristan Wolbers earned his Bachelor’s degree from the University of South Florida and attended law school at the Florida State University College of Law. After graduating law school, Tristan began his legal career with a high volume civil litigation firm. 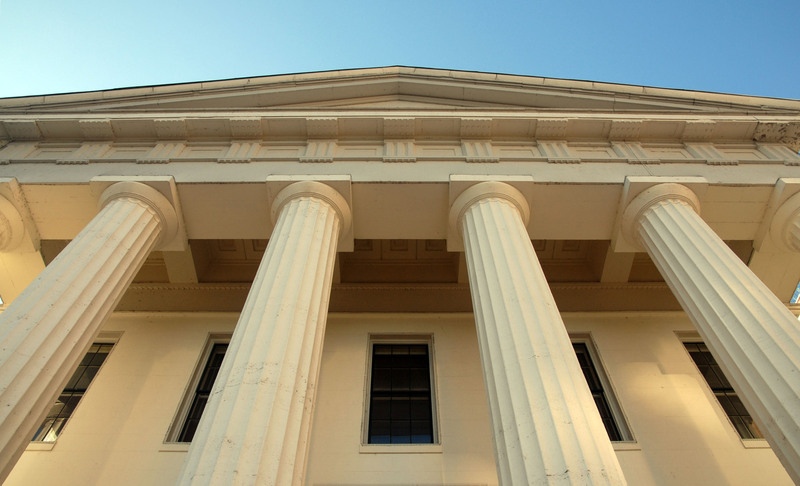 He quickly gained experience litigating insurance and collections claims throughout the State of Florida. After working for several large law firms, Tristan opened his own practice in September of 2015 in order to be able to provide personalized and affordable representation for his clients. Since then, Tristan has continued to focus solely on civil litigation. He has helped numerous insureds pursue homeowners and automobile insurance carriers to afford coverage for property losses, and has aided clients with civil matters including breach of contract and commercial and residential landlord-tenant claims. Tristan resides in Tampa with his wife, their daughter, and their dog, Oliver. He enjoys spending his free time outdoors. He is a member of the Florida Bar and the Hillsborough County Bar Association, where he sits on the Community Services Committee. He is admitted to practice in the state of Florida and the Middle District of Florida. 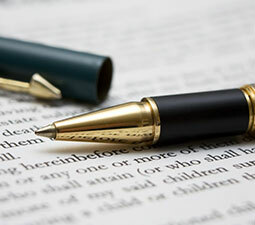 We can help obtain coverage for a loss, even if your claim has been denied. 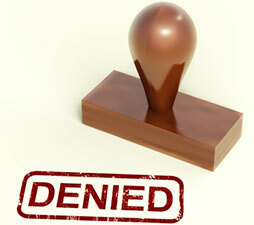 If an insurer has refused to honor your claim brought under a valid Assignment of Benefits, we may be able to help you! 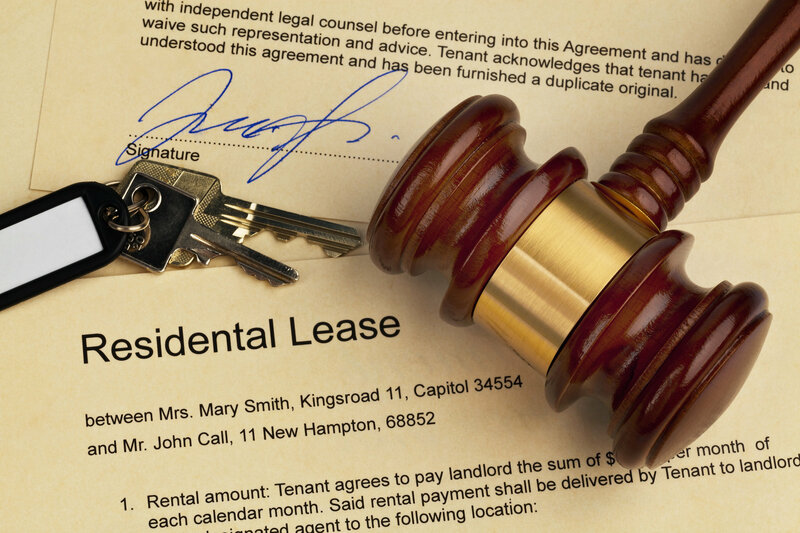 Whether you are a landlord looking for someone to review your Lease Agreement, or a tenant facing an improper eviction, we can help you! 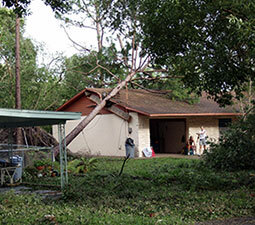 Insurance companies have a duty to adjust all claims, whether first or third party, in good faith. We will hold the insurers accountable when they fail to promptly or fully pay a claim, or unjustly deny a claim. We have experience in all aspects of insurance litigation, including representing home owners, commercial property owners, or businesses.